Give new life to your cabinets with this Richelieu contemporary bow pull. Textured nubbins complement the handle's space-age geometry and flared round ends. 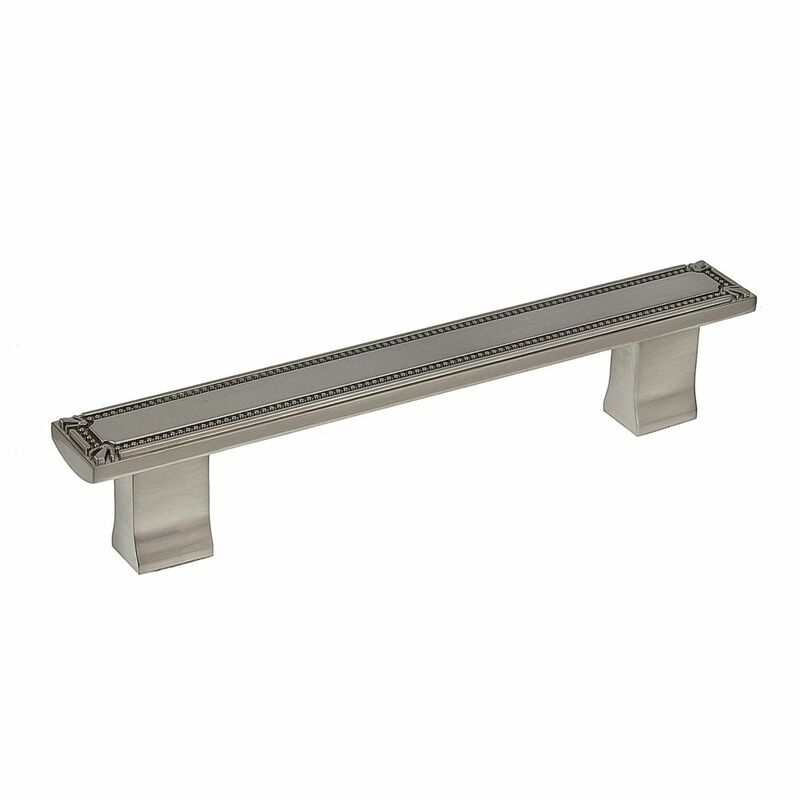 Traditional Metal Pull 5 1/32 in (128 mm) CtoC - Brushed Nickel - Brossard Collection Classic metal pull by Richelieu. This pull consists of a squared-tube handle with rounded corners and a square flange at each end.